Are you tired of continuously explaining to parents, relatives, neighbors, and strangers, the kinds of things your child does–and you, as a volunteer, do–in the scouts? Maybe you don’t mind giving the same spiel over and over again, but, are you any good at it? That is, are you truly able to convey the breadth of the BSA program in just a two-minute sales pitch? Well, one great way to alleviate any of these potential issues is to create and maintain a unit page on a social media outlet and let the published material do the talking for you. If your unit doesn’t have a presence on social media, Facebook is a good place to start. Nowadays, the terms, ‘Facebook’, ‘Twitter’, and ‘Instagram’, are such common words in daily conversation, chances are, you probably know very few people who do not have a personal account on social media. As social beings, we gravitate towards social cyberspace to see what our social circles are up to, and what interesting things companies and organizations post. My point is, social media is the perfect forum to market your unit and paint the picture that verbal speech cannot express. There are many other advantages for units to have a social media account other than for marketing purposes. Such reasons may be: a secondary method of dispersing information (besides email and phone calls/texts), and keeping in touch with alumni, for example. A social media platform such as Facebook is a great way to publish reminders on important dates, and upcoming events and/or trips. Throughout time, as individuals age out of the scouting program, a social media unit account can be a good way for those individuals to stay connected with the unit. 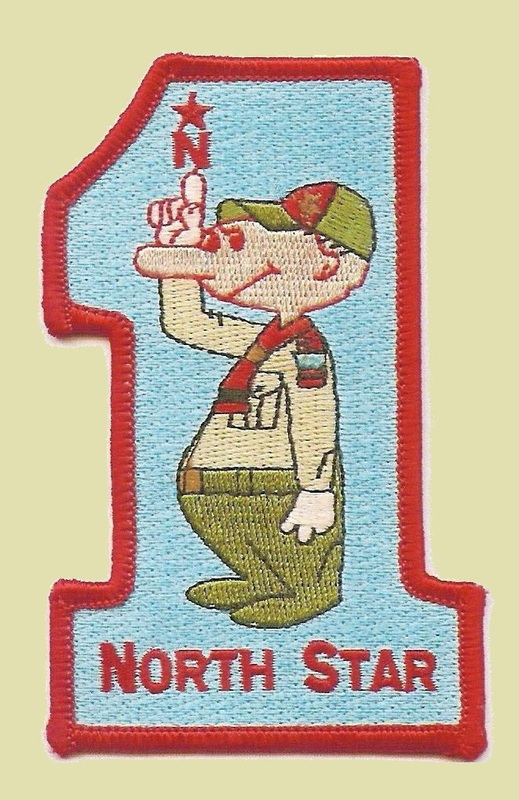 Conversely, it may also be a great way for the unit to stay connected to their former scouts, and later highlight those who have gone on to do productive things in their lives–showing younger generations of parents that getting their child involved in scouting can have a positive impact on their child’s life. The take-away here is: your unit has a story to tell. So tell it! Take advantage of what social media has to offer, and use it to your unit’s advantage! This is a preview of what Andrew will share with us at the next Roundtable on Thursday, February 11, 2016 at 6:30 pm (Andrew will talk closer to 7 pm after general session and news) at St Luke’s UMC’s outbuilding Luke’s Lodge, first floor, 100 W 86th St, Indianapolis, IN 46260. This entry was posted in Membership, News.